A little over a month ago, Ireland was united in celebration as our tiny nation reached its first ever World Cup final thanks to the our women's hockey team. Ranked 15th of the 16 teams nobody expected them to make such a huge splash on the sports grandest stage, but they did, beating USA, India (twice) and Spain en route to an occasion that will live long in the memory. This feat is made all the more remarkable when you realise that the team failed to qualify for the most recent Olympics. These women have now come from relative obscurity to being known as some of our country's top athletes. So how was the experience for them? Last month they were unknown, now they are stars. 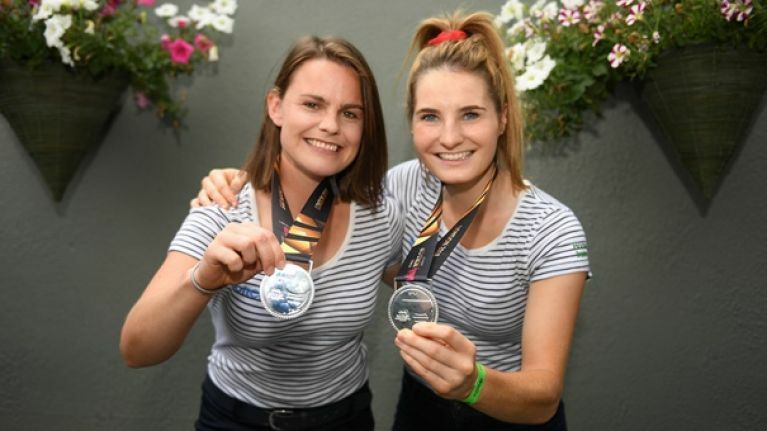 At the launch of Dublin SportsFest which gets underway next week, SportsJOE caught up with two of the stars from that memorable world cup campaign, Emily Beatty and Gillian Pinder to discuss how their goals going into the tournament and reflect on their own personal journeys to a world cup final. Ireland entered the tournament as huge underdogs, but according to Pinder, they still expected to reach the quarter finals. This was the goal before a ball had been played. "Initially we wanted to reach a quarter final which would have been a win for us. We broke the tournament into a couple of different phases, the first of which was the USA and India games that we had in our group, we thought if we are able to get four points from those two games, we’d see ourselves into a crossover, which then on a one-off game you can win yourself a quarter final spot." Things worked out a bit different though than expected for the Irish team, two wins from the opening games coupled with England's up-and-down form meant they had topped the group with one game to spare and had qualified automatically for the quarter finals. "When we got to the quarter final and were drawn against India again, we thought we’ll go at these guys again and then all of a sudden we wouldn’t be happy until we had a semi final spot." "Then we won and we were entering a semi final thinking we don’t want to leave without having booked ourselves a spot in the final, that’s kind of how it went. "Our goals for so long were to qualify for a world cup and qualify for an Olympic games, then all of sudden when we had qualified the goals change very quickly. Then as the tournament unfolded it developed all of a sudden we ended up in the final." 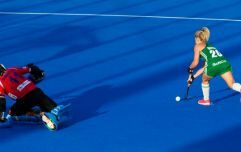 For Emily Beatty a world cup final seemed like an impossible task considering she wasn't in the final squad initially, however a stroke of good fortune meant after all her sacrifices she had earned her day in the sun. "It was crazy, when you've trained an played with the Irish squad for 5 years and you get all the way and then you are the 19th player missing out by one spot it is absolutely devastating. But all you can do is keep training, keep going and you might get an opportunity and lucky for me it came." "I really didn’t, I just jumped into a taxi, text my family and friends saying just to let you know I am playing in the world cup final tomorrow. Gonna put my phone away now and focus on that. Went to the team hotel, straight to the meeting"
Throughout Ireland's journey to the final they made headline after headline, and memory after memory. No headline or memory sticks out as much as Gillian Pinder's sudden death one-on-one that secured a spot in the final. A moment that any athlete dreams off. Despite how it may have looked, Pinder claims she wouldd't be one of the most skilful players on the team, but when it comes to the pressurised situations, she clearly has ice in her veins. "That's up there as one of my favourite sporting moments in my entire career. I don't know how it happened, we done a couple in training two or three days before and I had missed them all." "I’m probably not the best person in the team to be taking them in terms of skill, but I would be decent enough at dealing with a pressure situation." "When I look back and you see the stadium filled with people, how I managed to do it I don't know, but I kept my nerve in the moment, I am just glad it went into the goal" Pinder said. Sports like hockey can easily get lost in the debate around professionalism, in Ireland we spent a lot of hours discussing the demands put on GAA players to play for their county, but for the hockey internationals, they are amateur sportsmen and women who are competing against full-time professionals. Beatty, a medicine student highlighted the vast amount of hours put in by these girls, many of whom are trying to balance their working life with their sporting careers.  "Generally we train two gym sessions a week, two clubs sessions, a national session, a match then another national session on a Sunday. "Essentially, we are trying to train like professionals without any of the perks of being a professional team. So being an amateur team it is definitely difficult when people have their full time jobs or, are full time students. You know with hockey in the past you wouldn't be given as much leeway (as other sports) but hopefully now things will change" Beatty said. Whilst hockey may be a minority sport on these shores, the one thing we are good at is getting behind our fellow country men and women, especially when they are lighting up the world stage. For both girls this, seeing the support back home was an overwhelming experience. "It was brilliant and we really just didn't understand the magnitude of what we were doing at home because we were off social media, we weren’t checking twitter. I suppose when we got the quarter finals our phones started to blow up, then when we won the semi final, I've never received so many messages in my life" said Pinder. For Emily Beatty being drafted in at the final hurdle, she knew of the buzz and excitement that was building back home. The homecoming for her though was something like she had never seen before. "It was just amazing, completely surreal, the support of the whole country, everyone got behind us, at the start it was mainly people from the hockey world, but as it progressed everyone got behind us and when we got in to the airport and saw the crowds, then came out at city hall onto Dame Street and saw the crowds it was incredible this country is amazing. Very overwhelming." Life has begun to settle down for the girls after their world cup heroics, but they are fully aware of the magnitude of their achievement and that going forward now they will have a target on their backs. For the Irish side though, their sights now, are fully set on making qualification for the Olympic games in 2020.